We’re very fortunate at The Whisky Exchange. Not only do we have one of the world’s widest ranges of great spirits, beers, wines and liqueurs, but we also work with the foremost independent bottlers and get the chance to share exclusive releases with our customers. Usually, those releases are whisky, but every now and again we get something a little out of the ordinary. 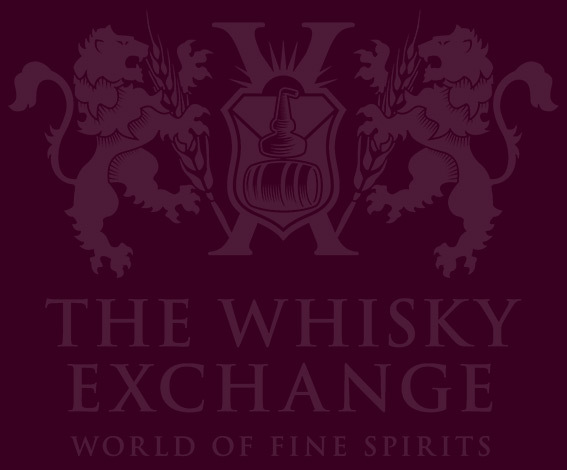 Introducing our latest Whisky Exchange exclusive – a single cask of Caroni 2000, aged for 17 years in Trinidad. If you don’t know Caroni, then worry not – you’re not alone. In short: it was a rum distillery in Trinidad. 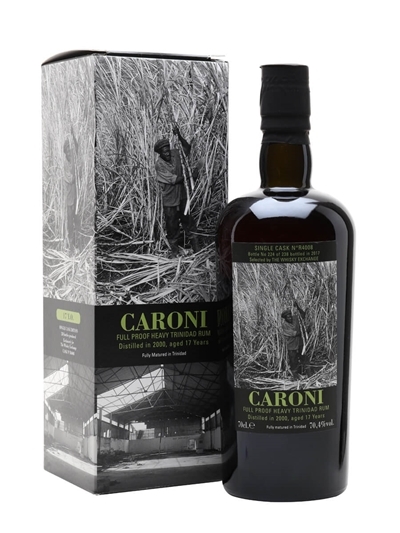 The past few years have seen Caroni explode in rum circles, with its weighty, oily character appealing to fans of whisky and other dark spirits, surprising a few people along the way. While rum has a reputation for being less serious than whisky and Cognac, it has actually long offered a selection of complex spirits. The word’s now getting out and people want to try them. Caroni’s history is typical of Caribbean rum making. Trinidad was one of Britain’s key colonies when it came to sugar production and mills were established all over the island, including the one that would become the Caroni sugar factory. The sugar-making process produces a lot of waste molasses – the sticky leftovers from boiling sugar cane syrup to get crystallised sugar. Rather than let it go to waste, the producers used it to make rum. However, Trinidad focused its efforts on sugar rather than rum, with much of its molasses shipped elsewhere in the Caribbean. By the late 1800s, the Caribbean sugar market was collapsing and estates started to close. This was the beginning of the end for Caroni, but it took a further 100 years to finally sputter to a halt. In 1918, the factory added a distillery and started to produce rum. Over the following 84 years, the company updated its equipment and quality, moving from a cast-iron pot still to a wooden column to a single metal column and eventually to a modern four-column continuous still. In the end it was to no avail. The rum business in Trinidad grew through the 20th century, with up to fifty distilleries operating on the island at its peak. It was known for producing high-quality, weighty rums that were key for heavy blends like British Naval rum. But by the turn of the millennium only a handful of producers remained. Subsidies were drying up and the expense of both producing sugar and rum on the island was starting to eat into distilleries’ bottom lines. 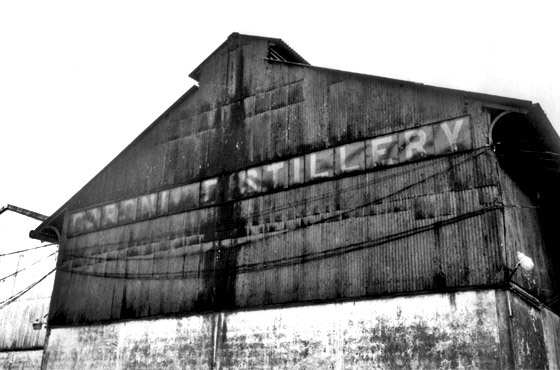 In 2002, Caroni closed and with it the distillery. Angostura, the final remaining distillery in Trinidad had to look elsewhere for its molasses and the name Caroni was mostly known through the political issues that had been caused by its closure. It’s here that the legend of Caroni begins. Velier is an Italian drinks importer, founded in 1947 by Casimiro Chaix. In the early 1980s, Luca Gargano bought into the business and it started to expand into the world of rum. While in Trinidad on a buying trip in 2004, he visited Caroni and discovered that there was a large of stock of maturing rum still being stored at the dormant distillery. 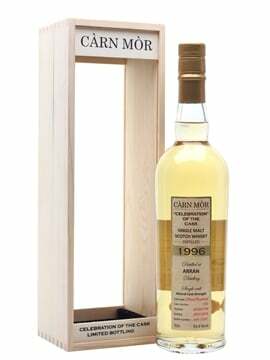 He bought it and has been nurturing it to maturity ever since, occasionally bottling a cask or two. Luca has quickly become a go-to guy when it comes to interesting rums. 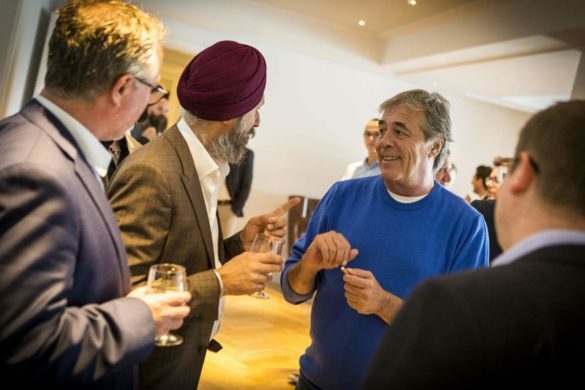 Velier are responsible for bringing Clairin to Europe, as well as bringing some of the lesser-known marques and distillers well-deserved attention. However, it’s Caroni that’s the star of the show. Over the past few years critical attention has exploded and it’s rapidly becoming a must-have for both collectors and drinkers. Caroni is a rum with a fearsome reputation and new releases have a lot to live up to. We are very pleased to have obtained a single cask of 2000-vintage rum, aged for 17 years in Trinidad and bottled for us by Velier. The tropical maturation has led to a huge concentration of flavour, creating an intense and complex rum. Nose: Thick caramel, toffee and varnished oak. Touches of wood glue appear and then fade under a pile of spiced bread and honey with a handful of dark brown sugar. Floral notes occasional break the surface – rosy chocolate truffles and summer meadows. As it sits in the glass, it shifts and twists. 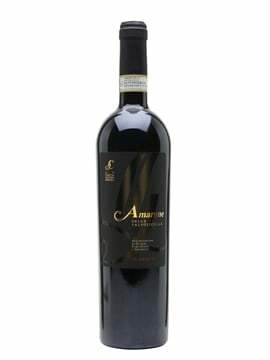 It picks up orangey notes: fresh zest and flamed twists. They disappear, replaced by Sauternes, Cherry Coke and boot polish, before returning with a vengeance. Complex, dark and ever-changing. 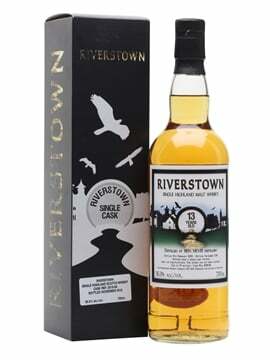 Palate: Intense char and medicinal sweetness lead, wiped away by thick toffee and orange. A wisp of smoke drifts across the palate, followed by liquorice and Coca Cola. Dark chocolate, Ribena berries and layers of sugar build: molasses, spun sugar, demerara and bittersweet burnt caramel. Singed spices provide a background, peppered with Italian bitter liquorice pastilles. Finish: Dark, spicy and very long. Chocolate, liquorice and barrel char fade to leave, mint and anise. Comment: A monster of a rum. There’s darkness at its core, bringing together Caroni’s weighty spirit and charred oak, but it’s tempered by sweetness and fruit, keeping things complex but approachable. This is a rum that will definitely turn the heads of whisky drinkers. As we expect this rum to be incredibly popular, we will be selling it by ballot, running until 23.59pm on 4 October 2018. To enter, head over to the Caroni 2000 17 Year Old Whisky Exchange Exclusive page and add the rum to your basket along with any other bottles you’d like to purchase – you will not be charged unless you are successful in the ballot. On 5 October, we will draw the ballot and everyone allocated a bottle will be charged for their entire order. We will have a small amount of the Caroni 2000 Whisky Exchange Exclusive available to try at The Whisky Exchange Whisky Show, so if you want to have a taste before you enter the ballot, make sure you head to the Rum Zone early before it runs out.